Great Deals to Kuala Lumpur! Kuala Lumpur is the frenetic capital of Malaysia. With over 1.5 Million residents, it is the largest city in the country. 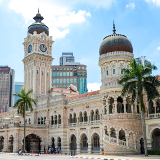 Kuala Lumpur is a popular access point to South-East Asia, and a melting pot of cultures. Touristic attractions of this vibrant city include the futuristic Petronas Twin Towers, the Islamic arts museum and the Kuala Lumpur Tower. Cheap flights to Kuala Lumpur are now available for a limited period of time, so get ready to be fascinated by this lively city! Kuala Lumpur is home of the Kuala Lumpur International Airport (KUL), which is a 45-minute drive from the city centre. 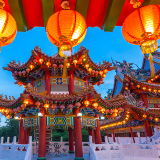 Kuala Lumpur is a melting pot of Malay, Chinese and Indian cultures. From the tasty cuisine to the local beliefs and customs, Kuala Lumpur is an explosion of colour and culture. Shop until you drop in the glitzy air-conditioned shopping malls, like Pavillion, Suria KLCC, Bangsar and Publika. 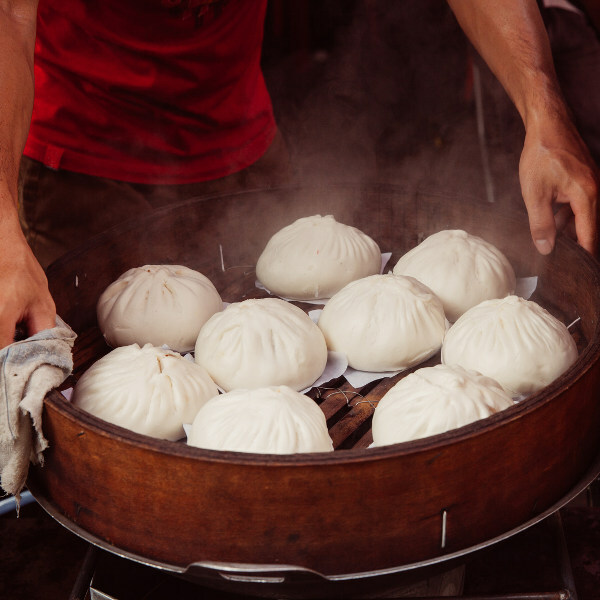 Or venture into the street markets for a taste of tradition. Kuala Lumpur comes alive at night. Experience the hustle and bustle of Changkat Bukit Bintang and get a taste for the local nightlife at the vibrant pubs and cosy restaurants. Kuala Lumpur has two distinct seasons: wet and dry. The wet season lasts from November to March, with November generally being the wettest month of the year. The dry season usually begins in May up until September, with the driest month being June. This capital is known for having rainstorms, which cascade over the city either in the morning or late afternoon. The best time to visit Kuala Lumpur would be from May until July, as this is the warmest season and all attractions can be enjoyed without the weather being a problem. 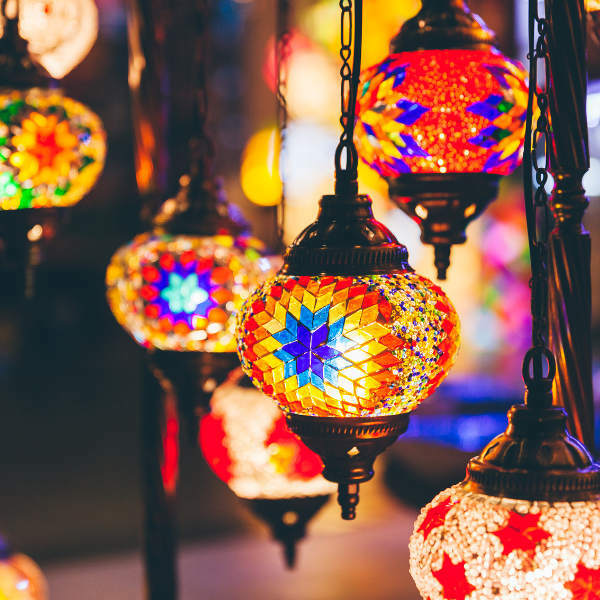 Modern skylines, bustling street markets, and a vibrant, colourful mix of cultures are just a few delights this city has to offer. It is a place where the romance of tradition meets the chic cosmopolitan purr of contemporary Malaysia. Kuala Lumpur, otherwise known as KL, is recognised globally for its 451m-tall Petronas Twin Towers, 92-ha Lake Garden, and the famous Aquaria KLCC, which is the largest aquarium in the world. Apart from all these amazing attractions, a rich culture and history which dates back to the 1850s awaits you. From the timeless architecture to the mouth-watering Malay cuisine, Kuala Lumpur aims to please and excite. 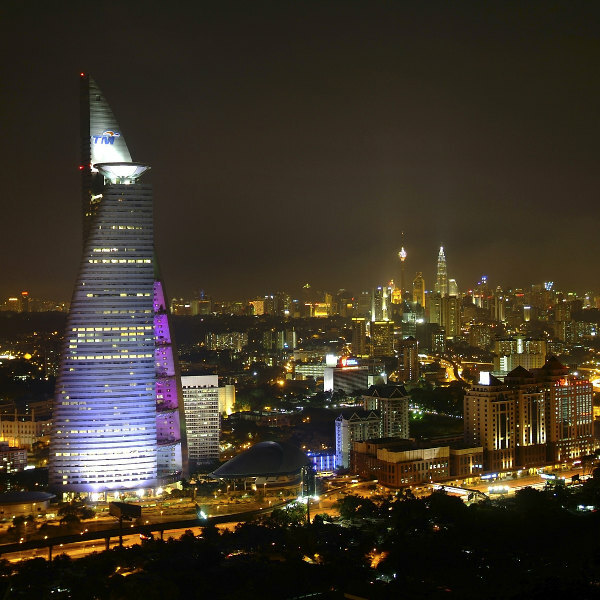 Compare several airlines, and book your cheap flights to Kuala Lumpur online at Travelstart. Many locals boil or filter the water in the city before use. Alternatively, you are able to purchase bottled water, which is cheap. There is no risk for malaria in Kuala Lumpur, but dengue fever can be a problem. Precautions should be taken to prevent mosquito bites. Pack in a reliable insect repellent or purchase one from a pharmacy when you arrive. Occasionally, due to the heat between May and October, Kuala Lumpur gets covered in a dense haze from the forest fires in Sumatra and Borneo, which can be a health concern for asthmatics. However, the fires come and go, and do not happen every year. Crime in the city is not very high. In recent years, the Malaysian police have managed to reduce the amount of crime in the city, making it a very safe place to explore. However, you should remain vigilant as you would in any other unfamiliar city or sprawling metropolis. For travellers looking for a great shopping experience, and people that are eager to become part of Kuala Lumpur’s busy nightlife – it is best to stay in Bukit Bintang. Bukit Bintang is located near the city centre of Kuala Lumpur. There is a good mixture of budget and luxury hotels, and shopping malls are within walking distance. Looking for a more sophisticated nightlife close to the most popular attractions? Try to find a place in KLCC! KLCC is the heart of Kuala Lumpur, and is centred around the futuristic Petronas Twin Towers. This is perhaps the most modern and well-kept area of the city. If you are on a budget, Chinatown might be the place for you. Chinatown, located around Petaling street, is packed with low-budget hotels and backpacker hostels. This area is packed with Oriental culture and history. However, nightlife is a little less exciting in this area. Kuala Lumpur is best explored by foot, to avoid heavy traffic jams. Negotiating with taxi drivers can be tiring, and finding a metered taxi is not always easy. If you buy a local SIM card with data, it is best to use apps like ‘Grab’ to book a taxi online. Although taxis are relatively cheap, Kuala Lumpur can also be explored with the help of the urban rail-based network and the bus, if you are on a low budget.